Lucy’s Chantress magic will make her the most powerful—and most hunted—girl in England in this “richly and thoughtfully written” story (Publishers Weekly). “Sing, and the darkness will find you.” This warning has haunted Lucy ever since she was shipwrecked on a lonely island. Lucy’s guardian, Norrie, has lots of rules, but the most important is that Lucy must never sing. Not ever. But on All Hallows’ Eve, Lucy hears a tantalizing melody on the wind. She can’t help but sing along—and she is swept into darkness. 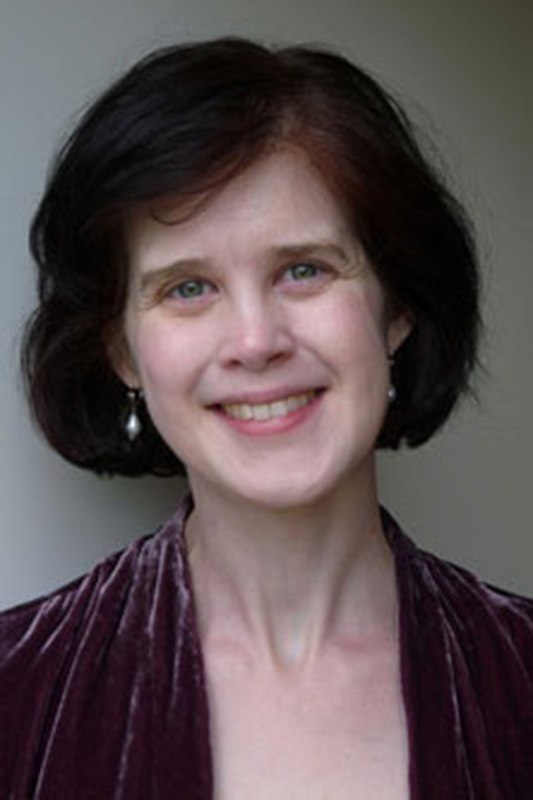 Amy Butler Greenfield made her YA debut with Chantress, followed by Chantress Alchemy and Chantress Fury. Originally from the Adirondacks, Amy lives with her husband and daughter in England. Visit her at AmyButlerGreenfield.com. "Wonderfully felt, seen, and dreamed, Greenfield's debut fantasy is an enchanted read." "I simply loved it. It was a delicious journey into a fantasy world that mingles music, magic, altered British history, and romance." "Chantress is one of those rare books that's so beautifully written you want to read it slowly and savor every word, but the story is so compelling you want to race through the pages! I loved it." "With a spirited heroine, fearsome monsters, and luminous worldbuilding, this story had me hooked from the first page. CHANTRESS is truly enchanting." "Chantress is like the best kind of magic — absorbing, mysterious, and delightful." "A pure and elevated pleasure, like strawberries of the perfect ripeness or a gorgeous aria. In Greenfield’s gripping fantasy novel the menace is palpable, and the practice of magic is described in such an evocative and haunting manner that I yearned to hear it. This exploration of the costs of a fear-based society and the real but worthwhile risks of freedom is deeply relevant to our times." 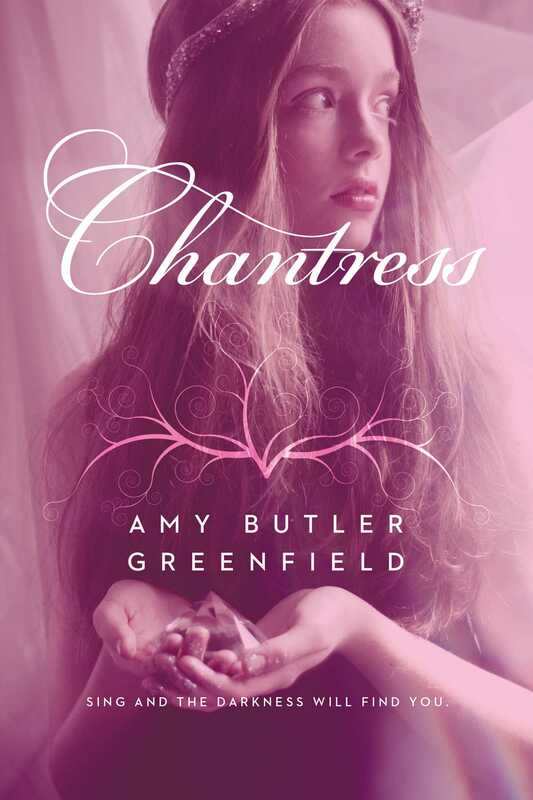 "Chantress is a beguiling and mesmerizing story, full of mystery and song. From the first word, I was enchanted by Amy Butler Greenfield's unique twist on English history and by her compelling, magical, and loveable heroine, Lucy." "[C]ompelling plot and skillful narrative style…"
"This is an enticing medieval fantasy with a headstrong heroine that will pique the interest of girls who like strong female characters….. Lucy is a very engaging character who immediately has readers rooting for her and the band of rebels she encounters."